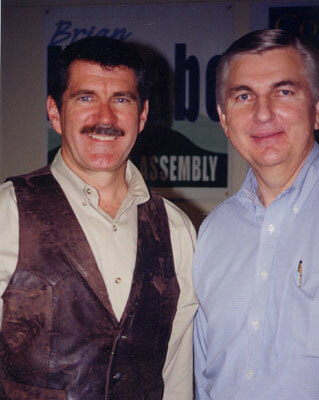 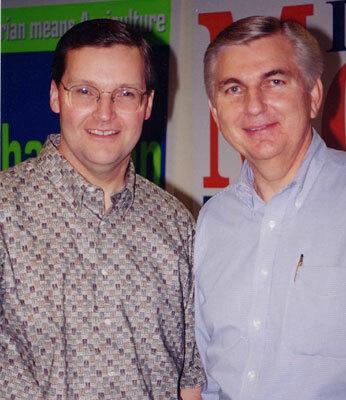 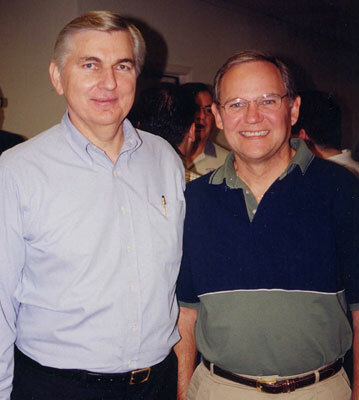 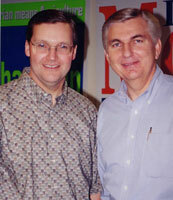 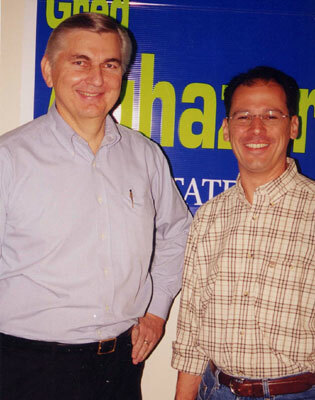 WesternHunter.com Editor, Jerry Springer (left) with California State Senator Rico Oller. 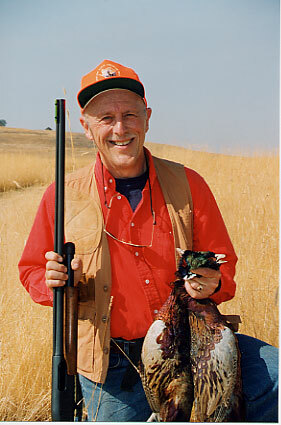 Senator Oller took me on my first bear hunt. Bob Simms (left) of KFBK radio Outdoors Adventure Show and Terry Knight, outdoor writer with Western Outdoor News. 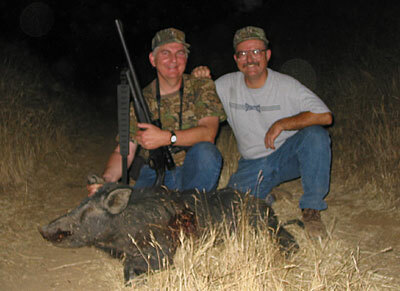 Hog hunt at Tejon Ranch. 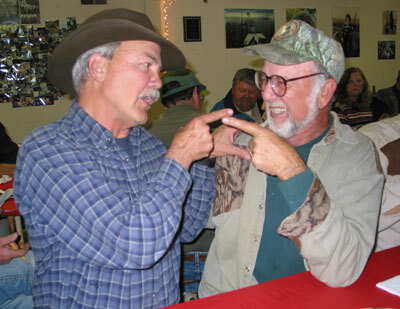 Jerry Springer (left) and outdoor writer and editor of California Hog Hunter, Jim Mathews. California Assemblyman Tim Leslie (right) and Jerry Springer. 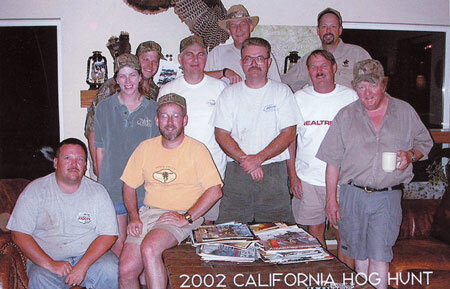 James Swan, author of "In Defense of Hunting" Montana Congressman Denny Rehberg (right) and Jerry Springer. 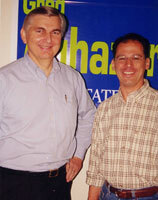 California Assemblyman Greg Aghazarian (right) and Jerry Springer. 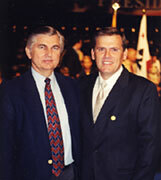 California Congressman John Doolittle (left) and Jerry Springer.